The best leather and the best selection. 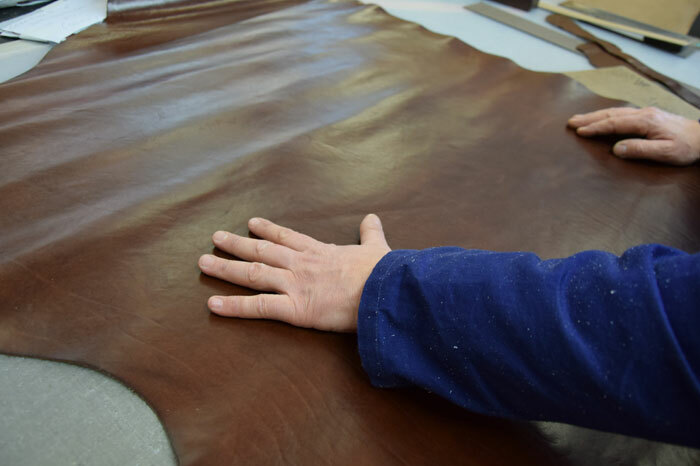 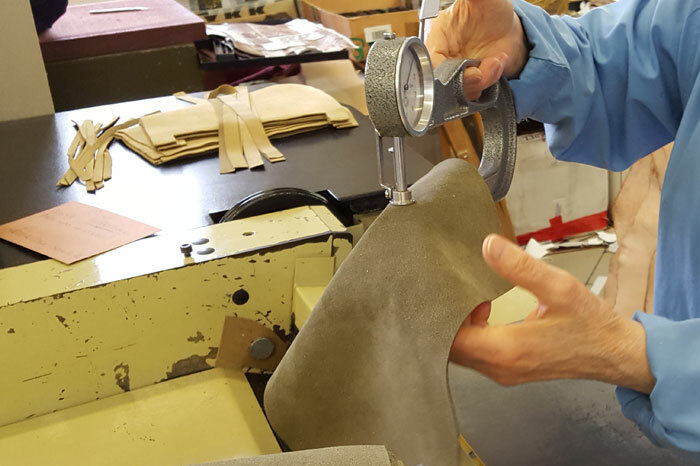 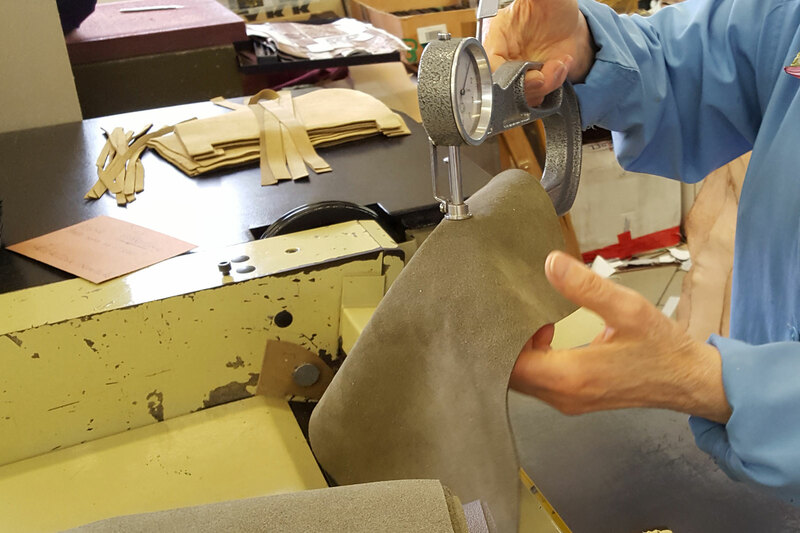 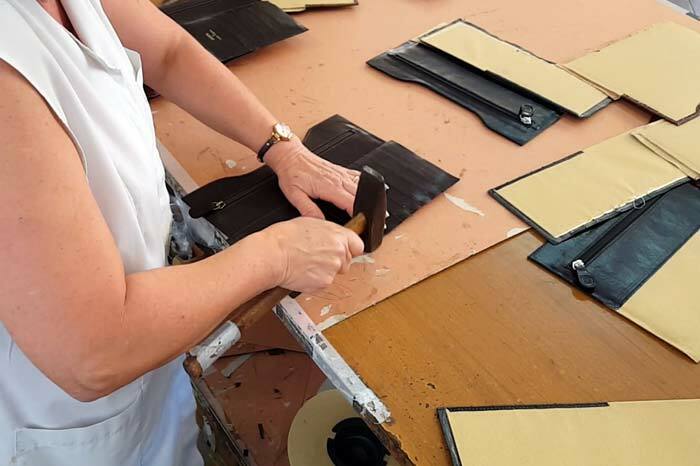 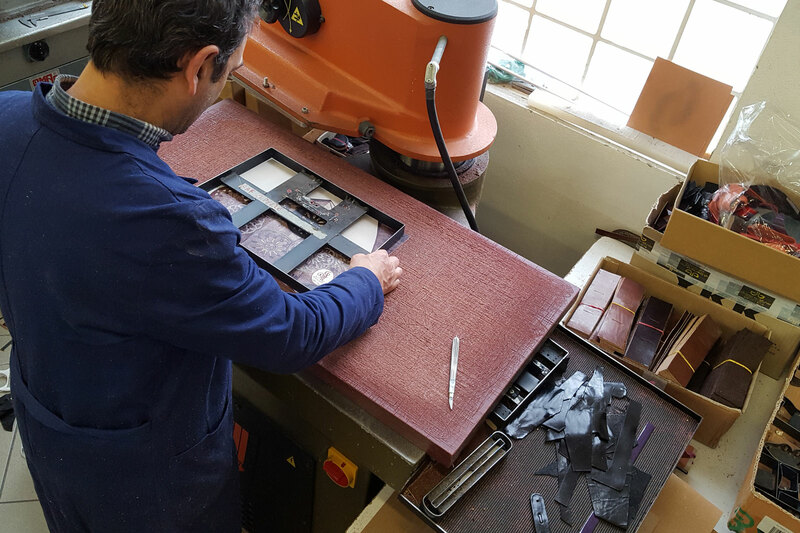 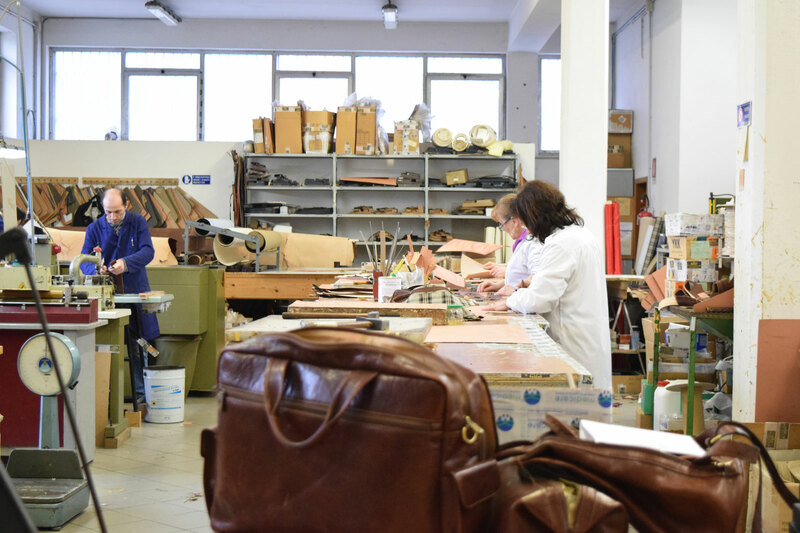 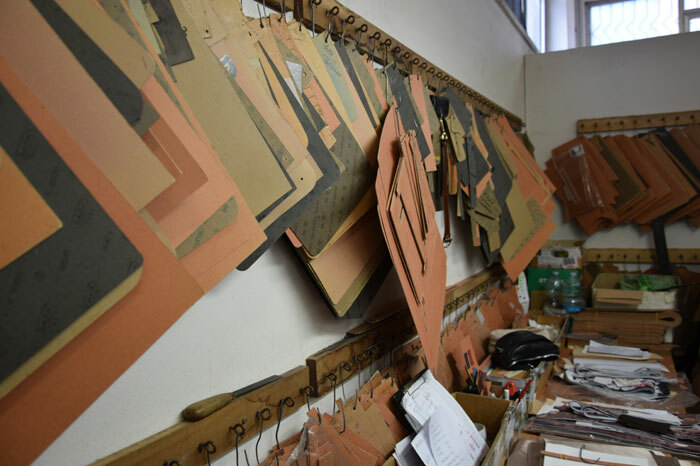 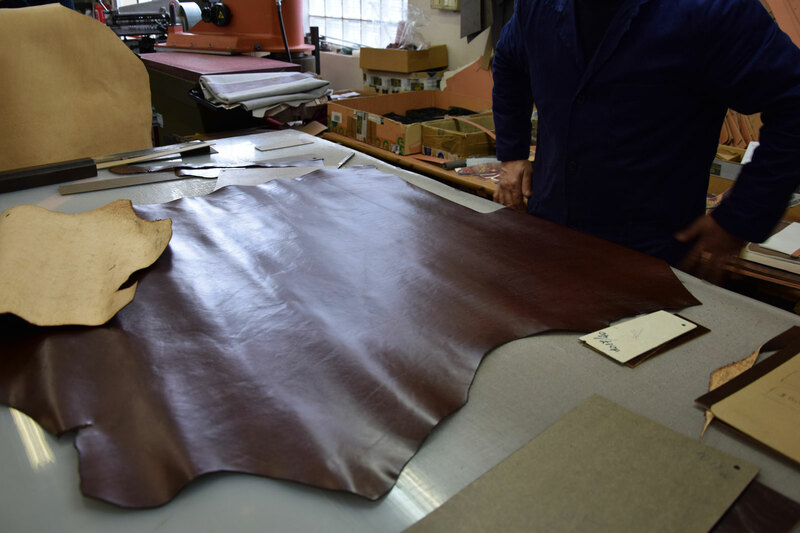 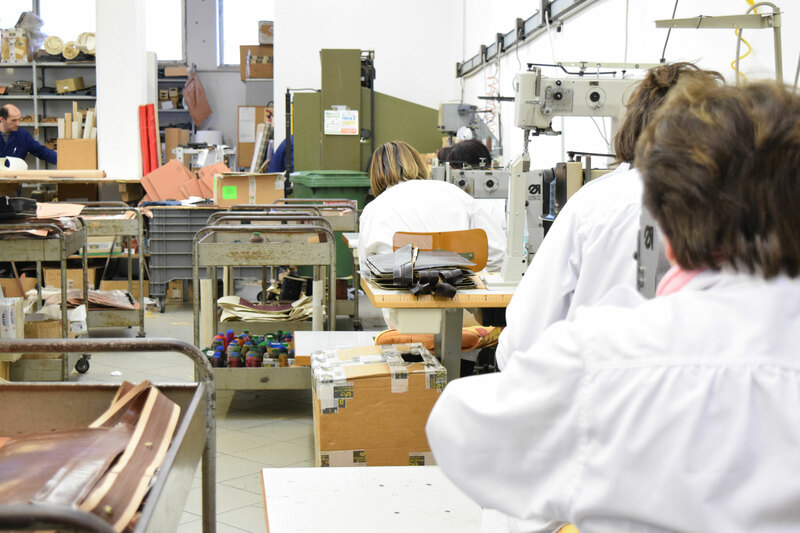 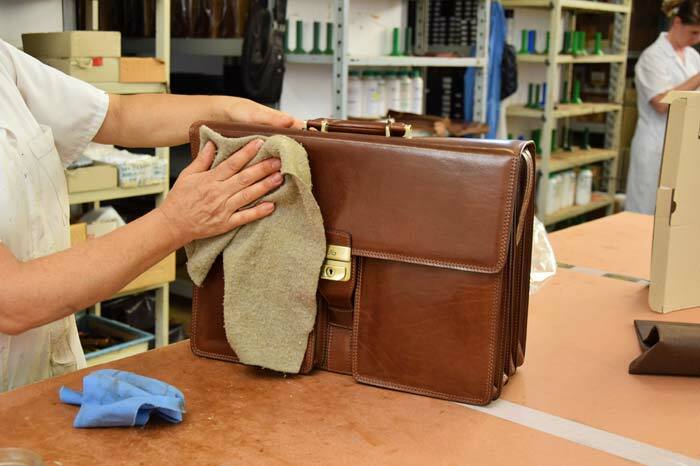 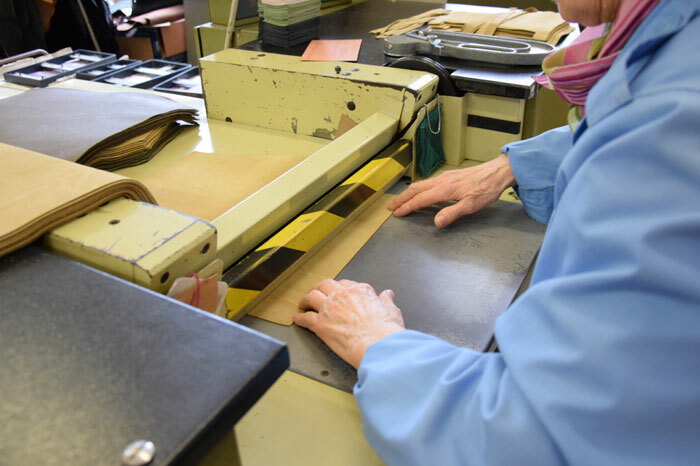 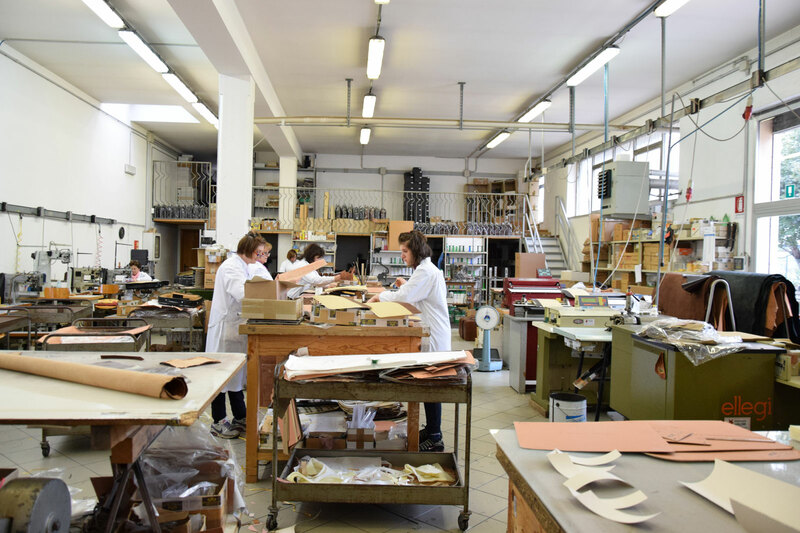 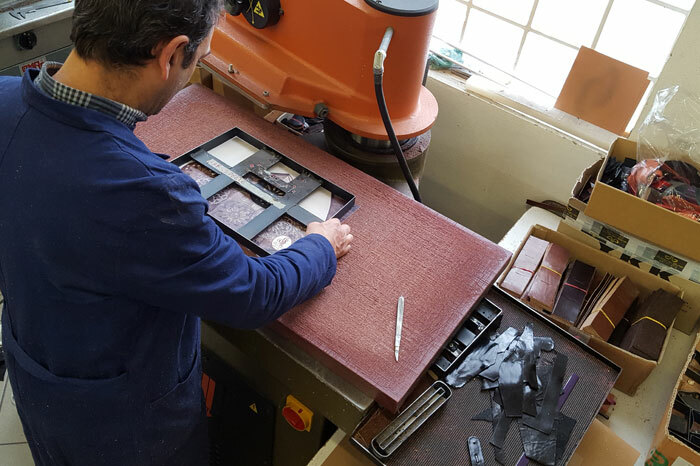 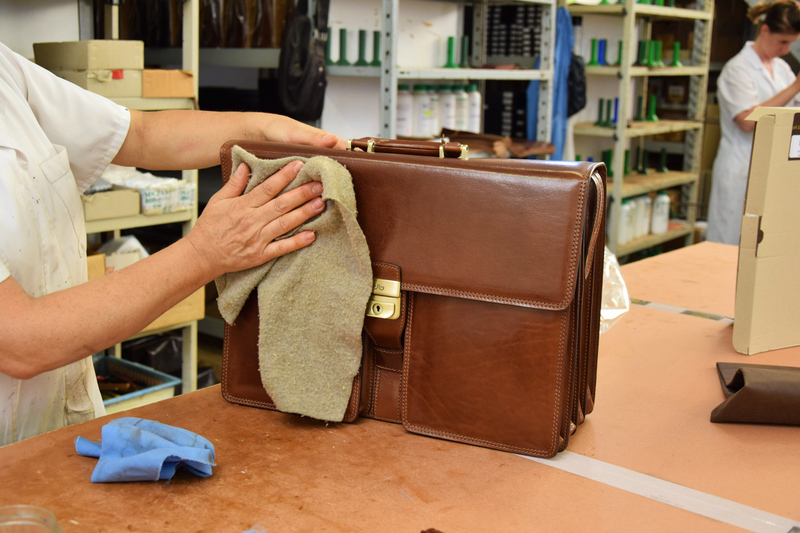 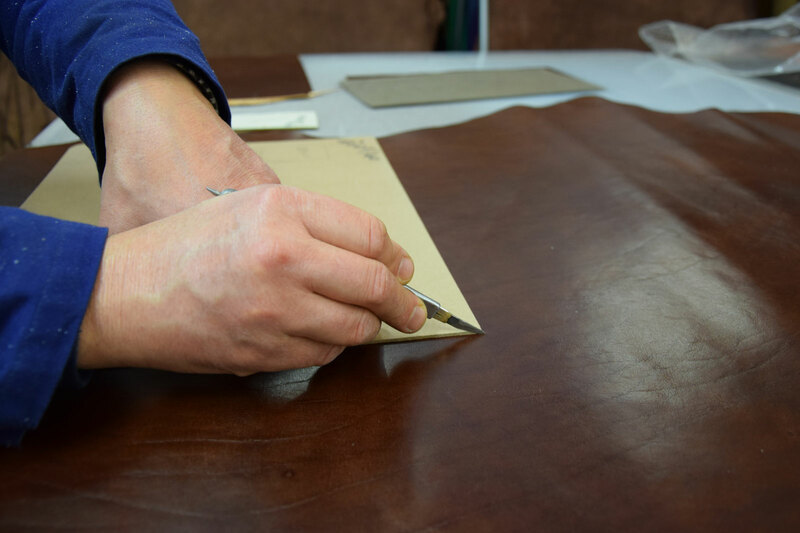 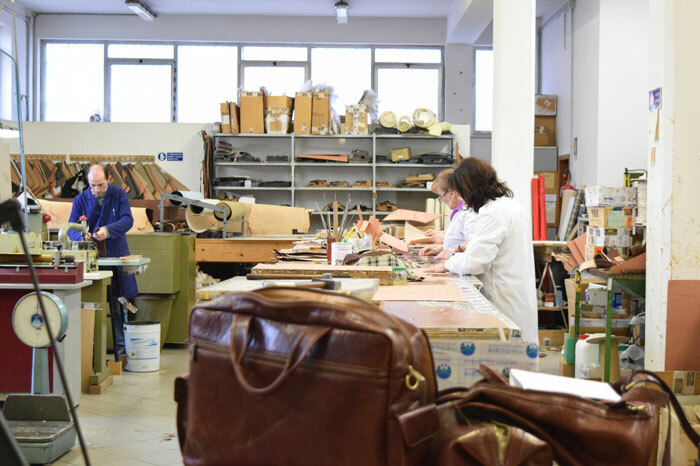 This s the beginning of the work: the leather hand cutting made by specialized men who know how to give value to each part of this extraordinary material. Once cut leather is ready for the production going on process. 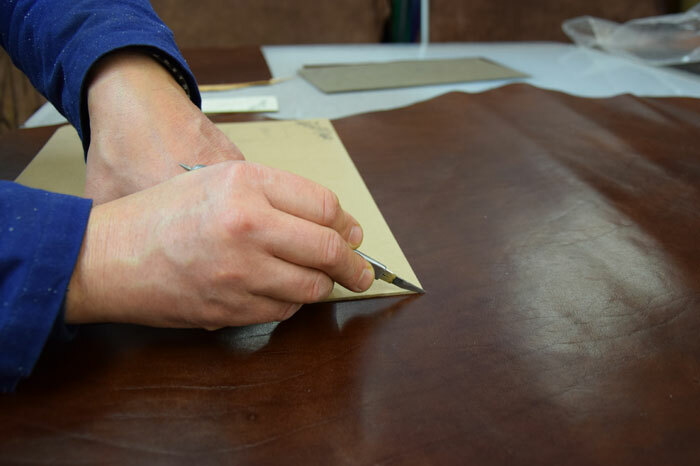 It means to have it at right thickness, all the edge must be painted and, where necessary it must be strengthn. 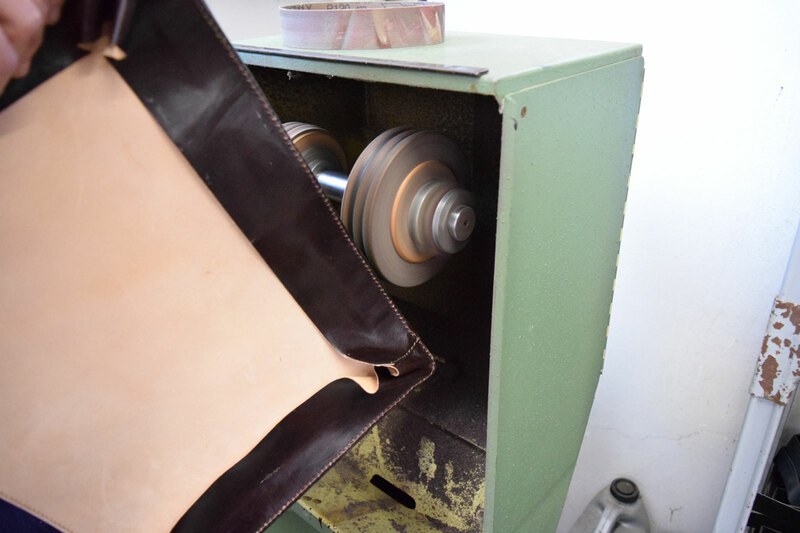 All these passage are very important for the final result of the product. 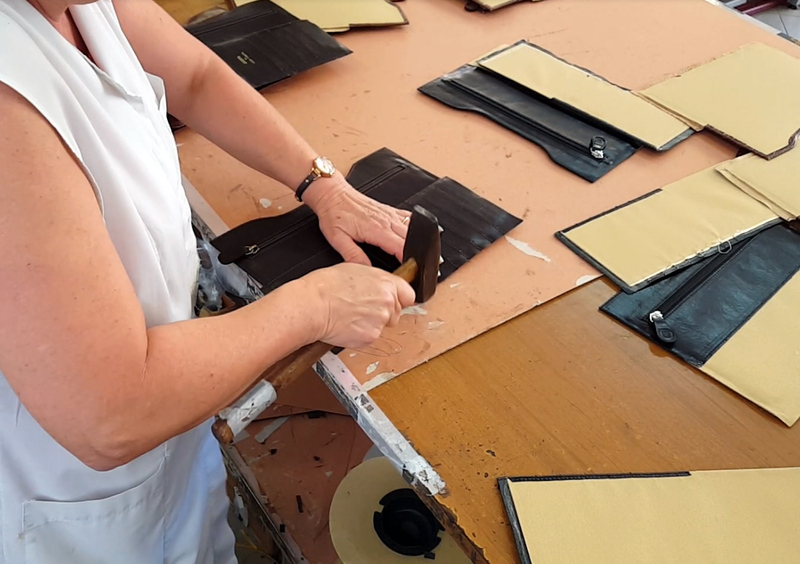 Next step is the the assembly of the different part of each bag. Expert artisan pay great attention to any detail during assembly and sewing. 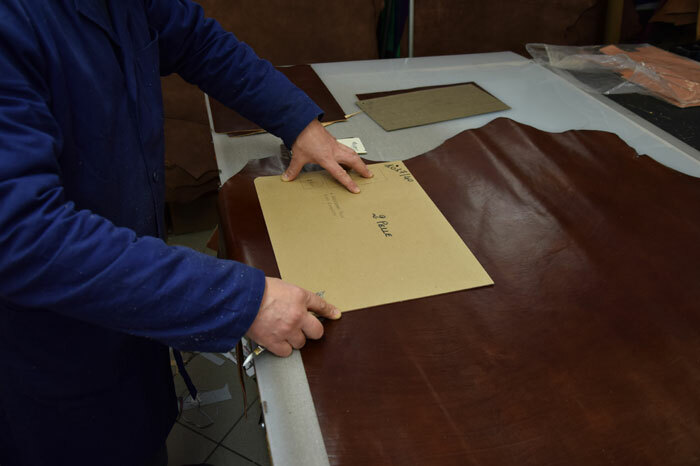 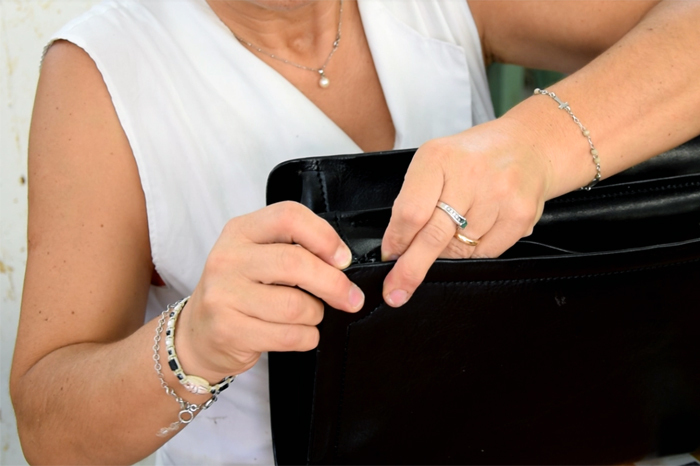 This is very important to have a durable and quality product. 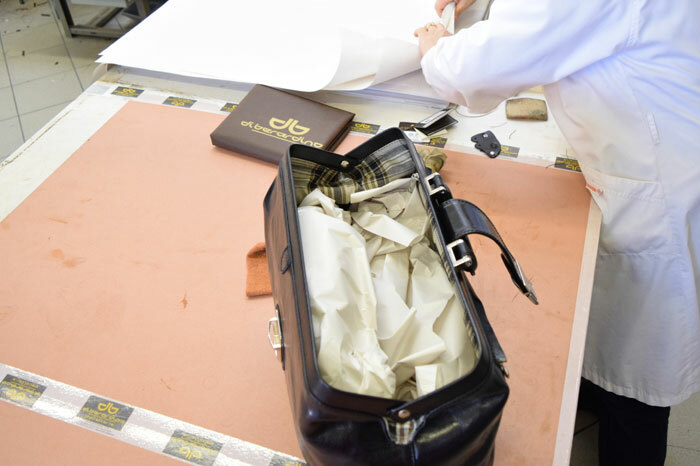 Last but not least, each bag is checked by our experts before undergoing the packaging process and being ready to be delivered to the final destination.